Options go a long way when it comes to selecting a new home. 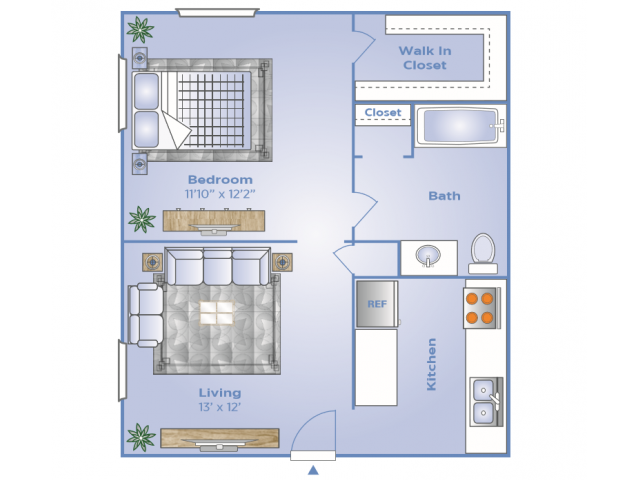 Advenir at Magnolia is the best place to live near Altamonte Springs, FL, because we offer those options. 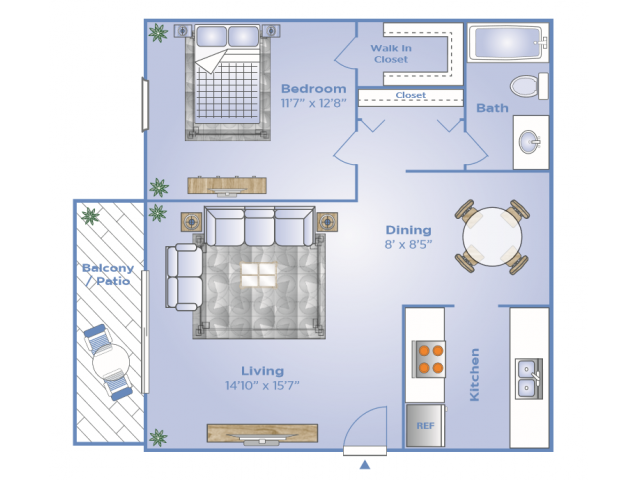 Choose from superior studio, one-, and two-bedroom floor plans that feature all the domestic essentials you’ve come to expect, complemented by the extras you’ll grow to love. 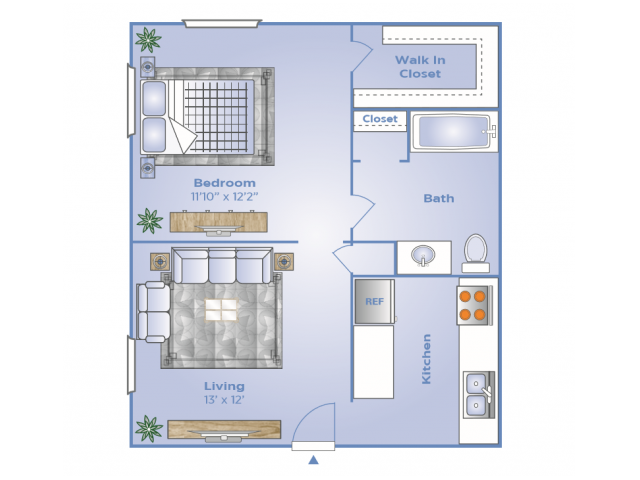 The cozy comforts you’ve come to expect in apartment living are all present at Advenir at Magnolia, and our community is pet-friendly, which goes a long way in making sure you feel at home and leave no one behind in the move. 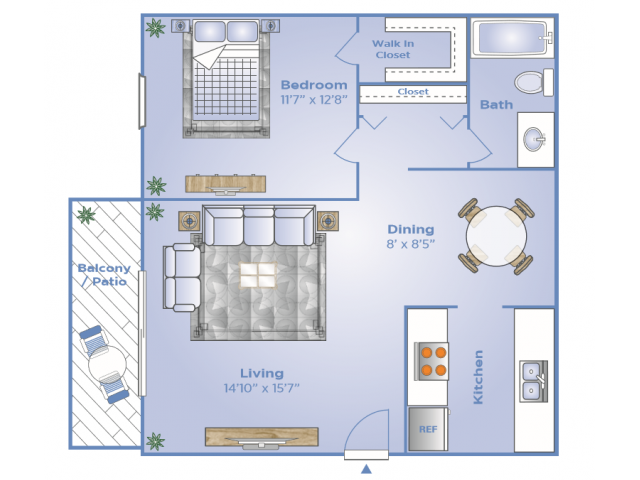 Each home features all the necessary appliances, washer and dryer hookups, and balconies to enjoy the fresh air. 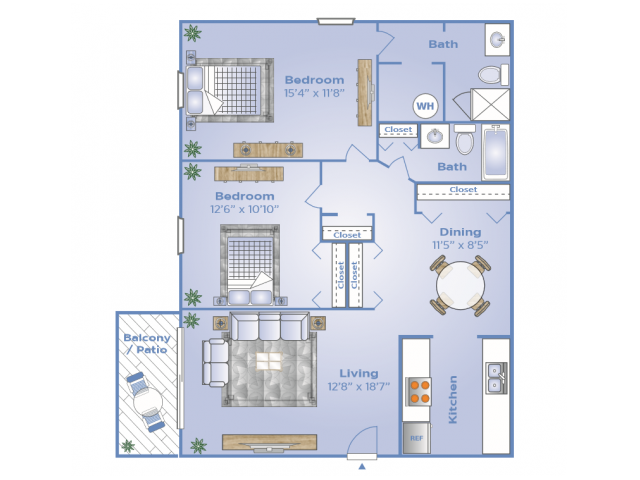 Choose the floor plan that fits your needs and lifestyle best, then give us a call to schedule an in-person tour with a member of our friendly staff.